Our Industrial Moving Services Are The Best in The Bay Area. Do you need a moving company that can handle moving heavy equipment or machinery? 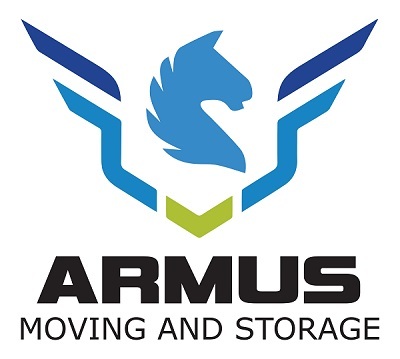 Armus Moving and Storage offers industrial moving services that are some of the best in the bay area. Call us or use our online moving scheduler to get your free quote and tell us when you need to get moving and we will be glad to help. Our industrial moving services are perfect if your business is moving locations or if you just need to move some of your equipment from one place to another. Whatever the reason, we will help get your equipment to its new destination safely. Are you having a difficult time finding a moving company that can handle all of your unique requests? We can handle anything that comes our way. Call and ask about our industrial moving services today. Our moving process is simple and stress free. Our professional movers will make sure your that your equipment always arrives on time and in one peice. When you contact us about our industrial moving services, please let us know if you have any special requests. We are happy to accomodate your needs. We want you to know that you are in good hands and we will do whatever it takes to make sure you know that you’re our number one priority.